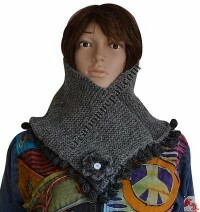 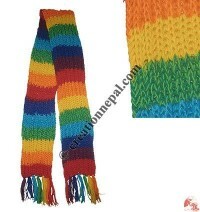 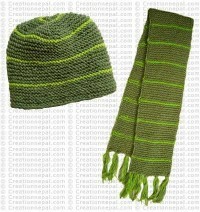 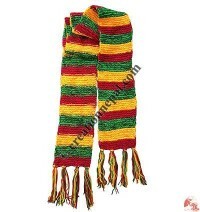 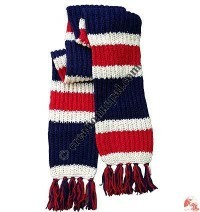 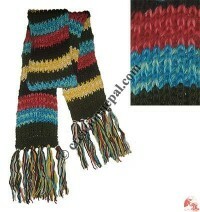 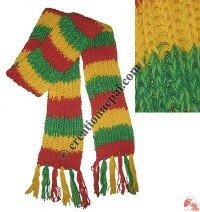 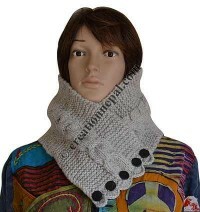 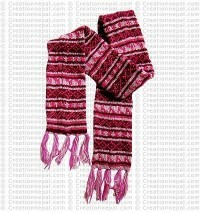 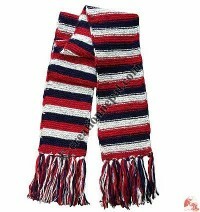 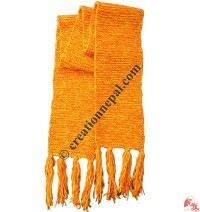 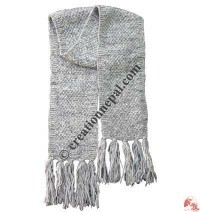 We offer Nepalese hand knitted pure woolen scarves and mufflers online at Creation Nepal. 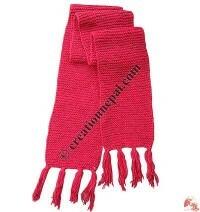 Our pure sheep wool mufflers are perfect for winter wear as they are available in different colors on request. 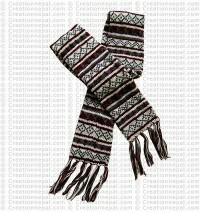 Though the normal mufflers are little bit itchy for sensitive skin, these natural woolen scarves are good to wear for natural warm and trendy fashion exposure. 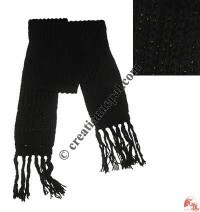 Shop high quality New Zealand sheep wool mufflers made by our women artisan at reasonable wholesale price.